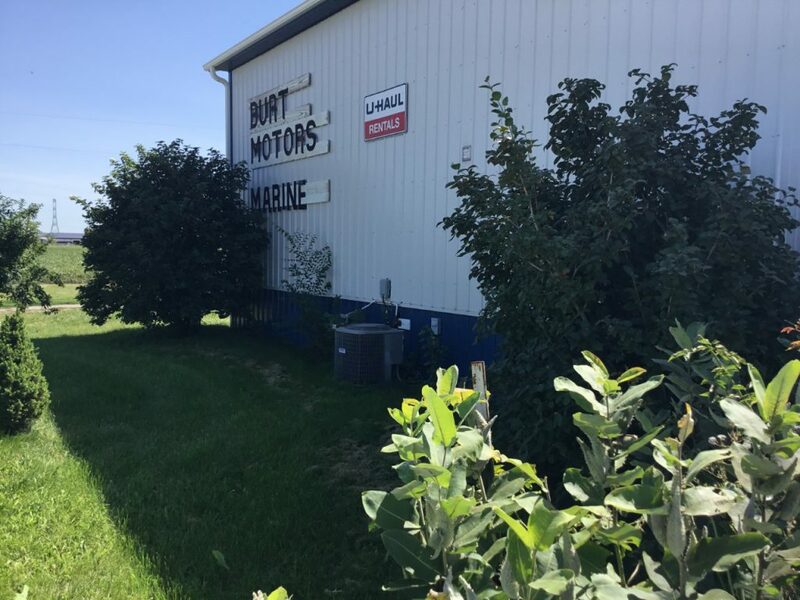 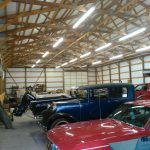 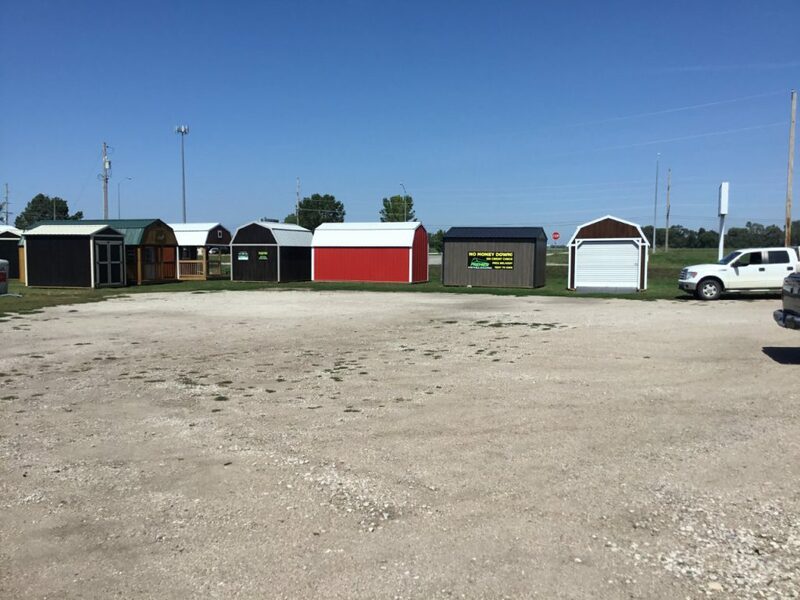 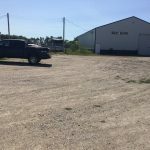 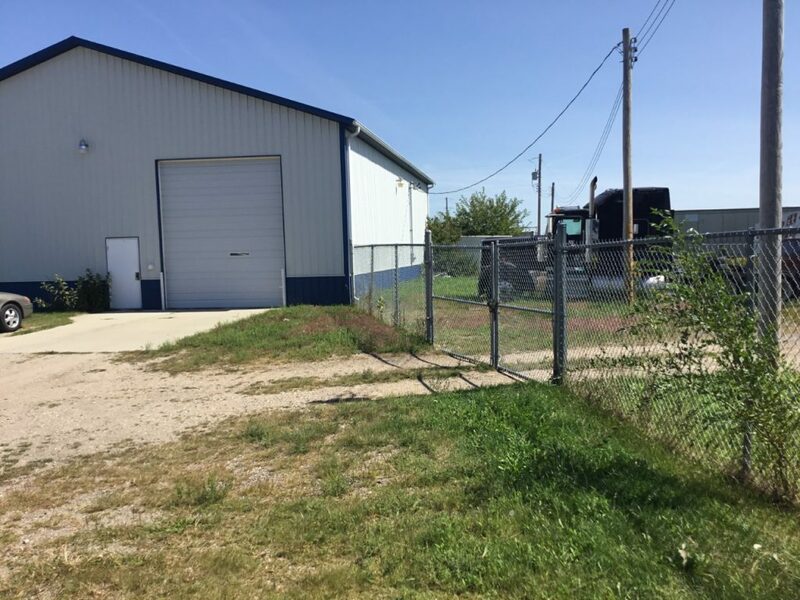 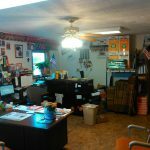 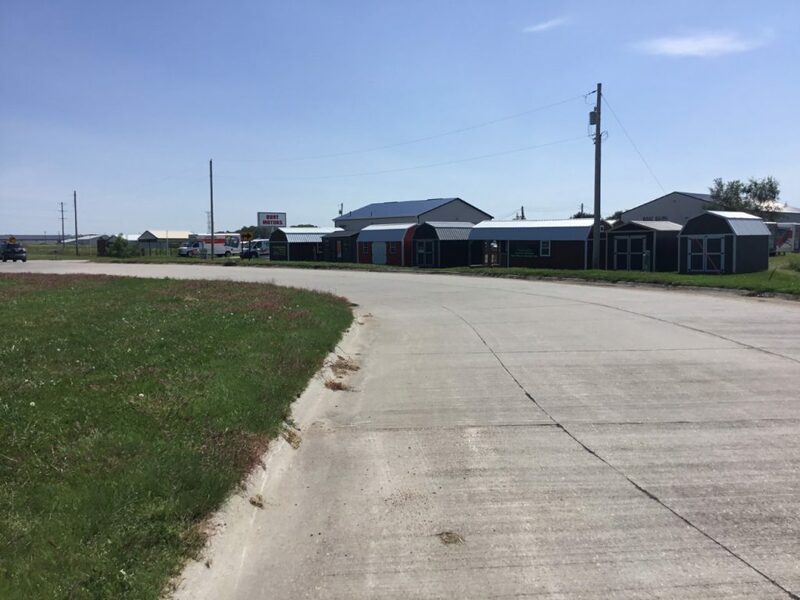 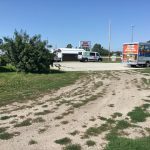 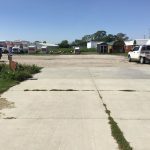 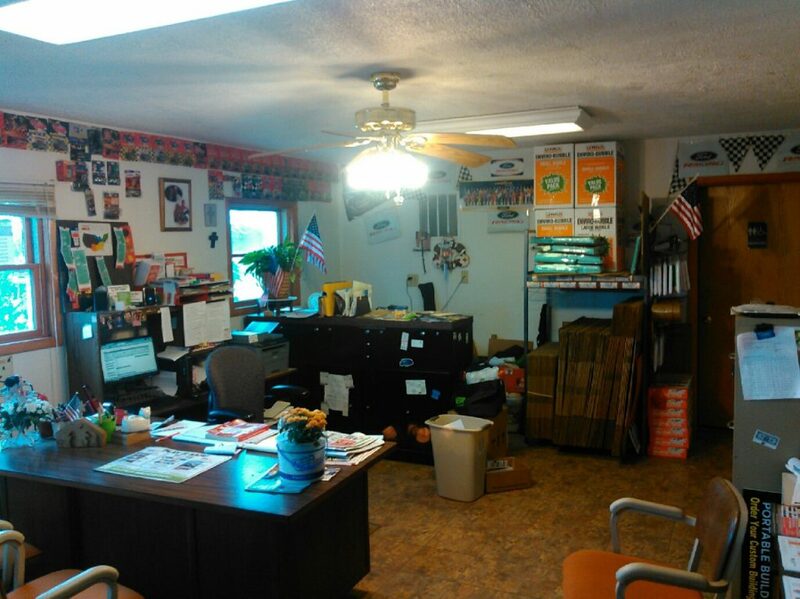 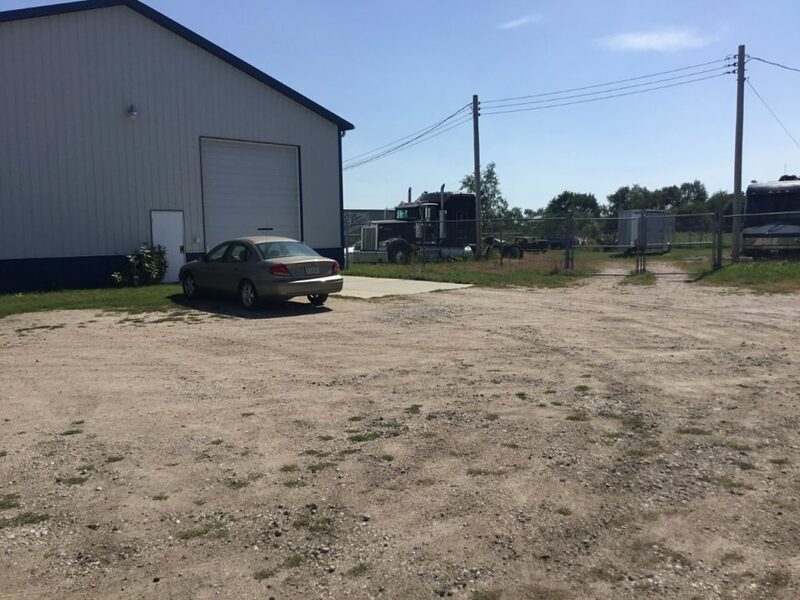 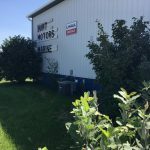 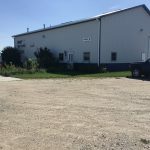 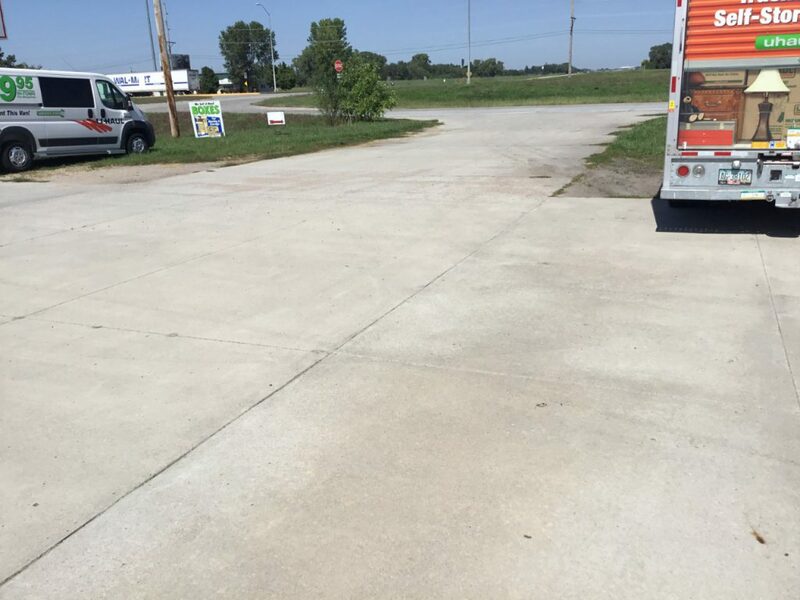 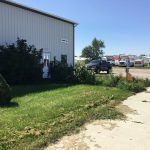 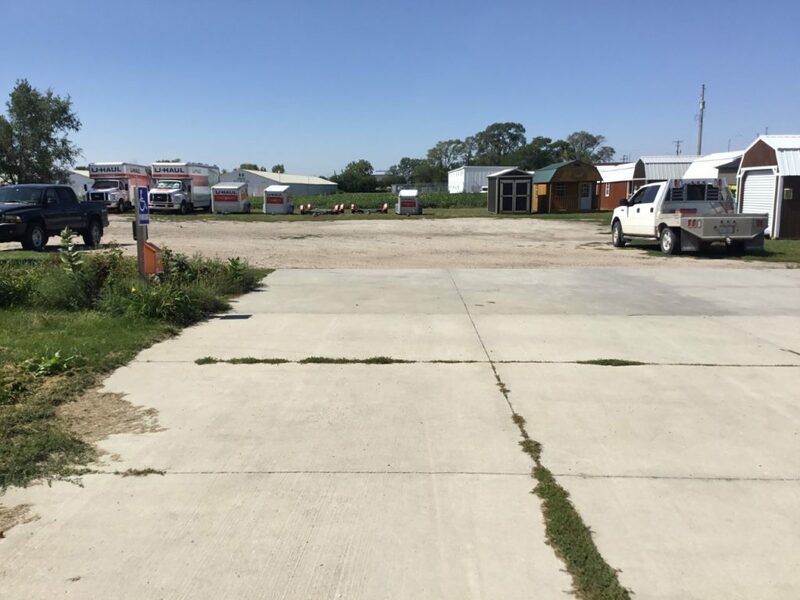 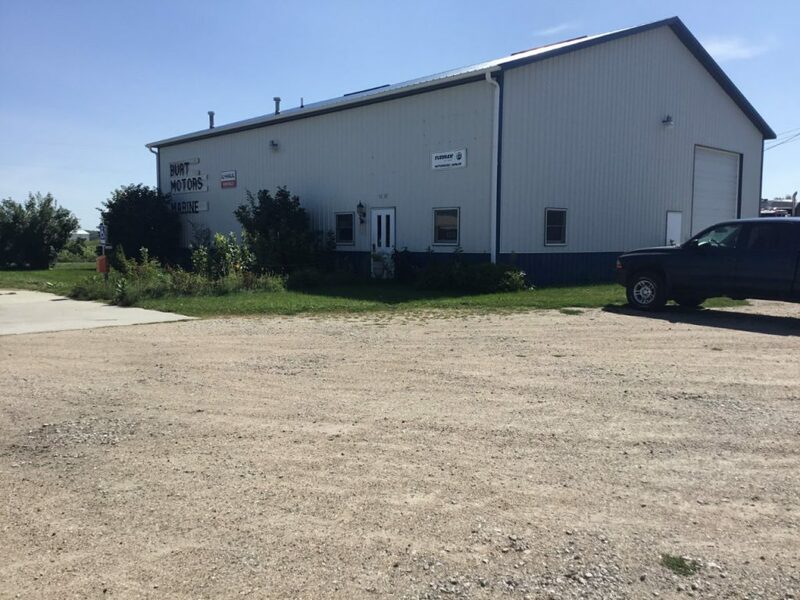 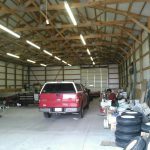 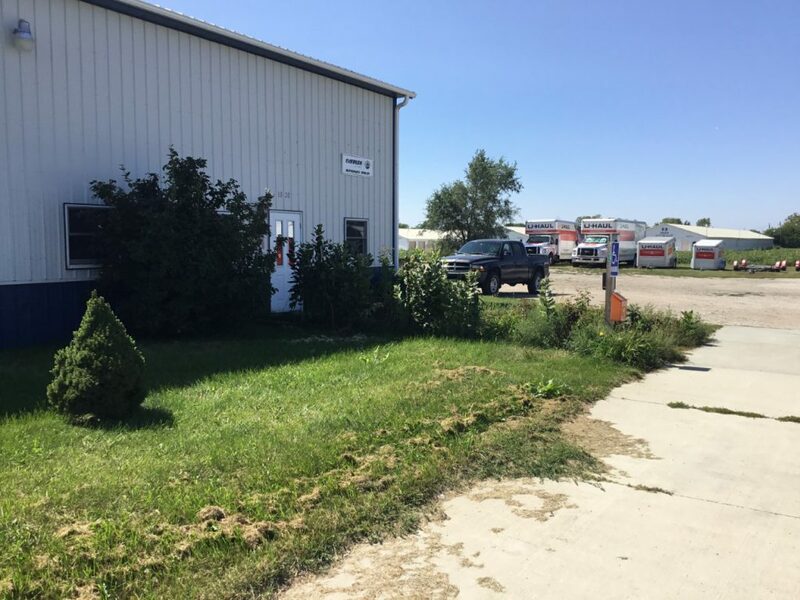 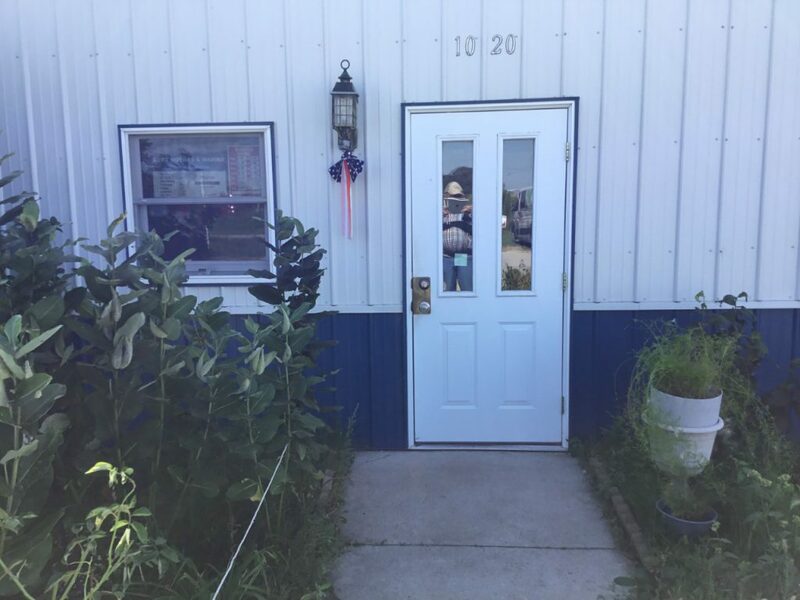 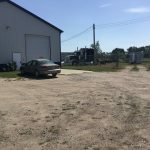 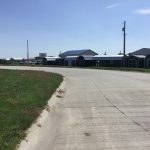 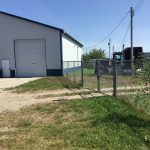 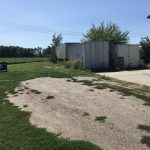 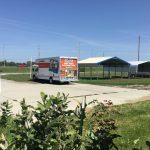 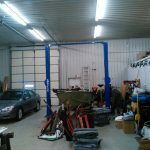 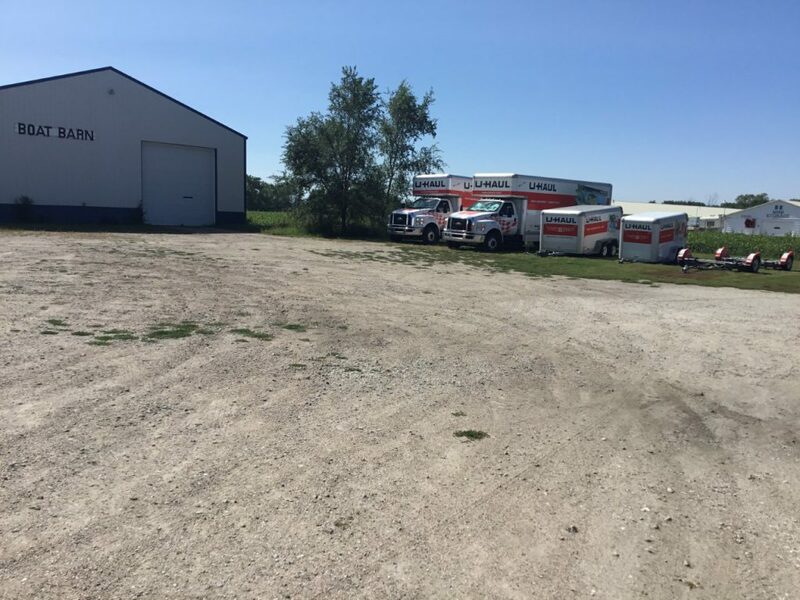 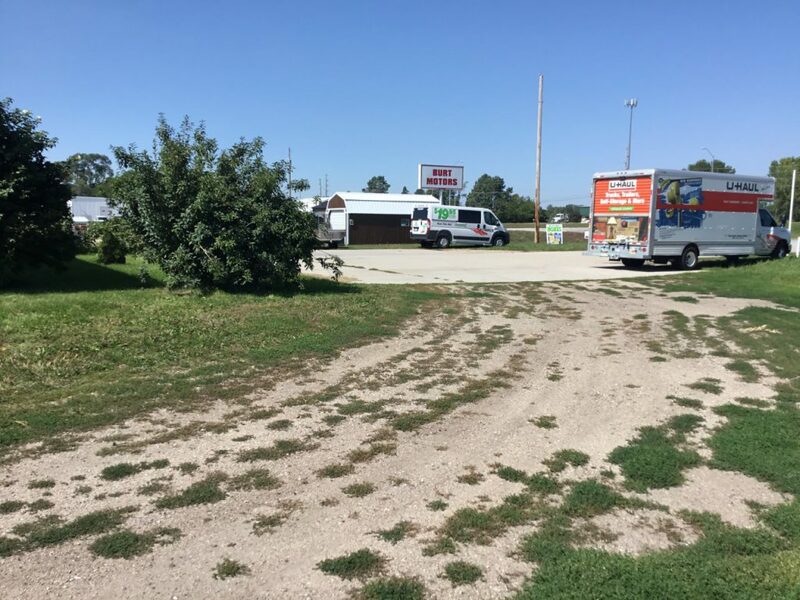 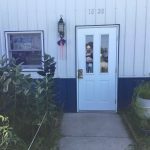 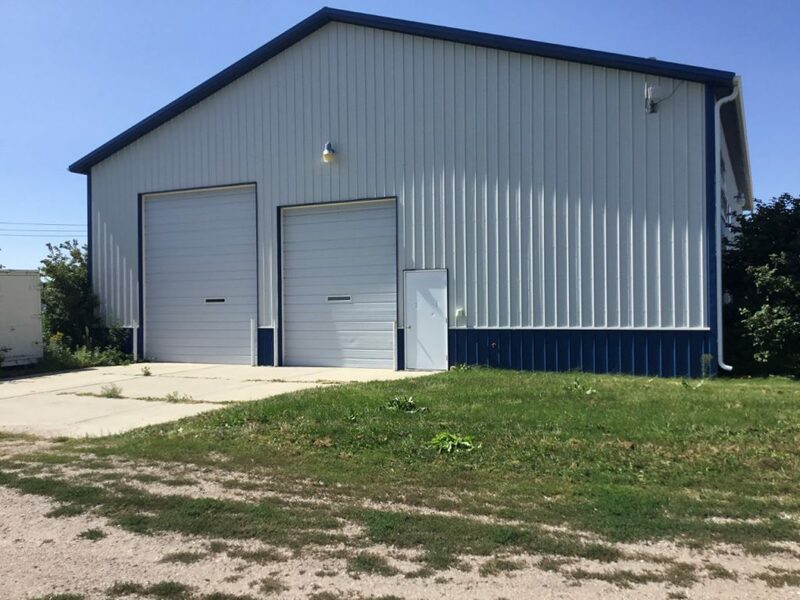 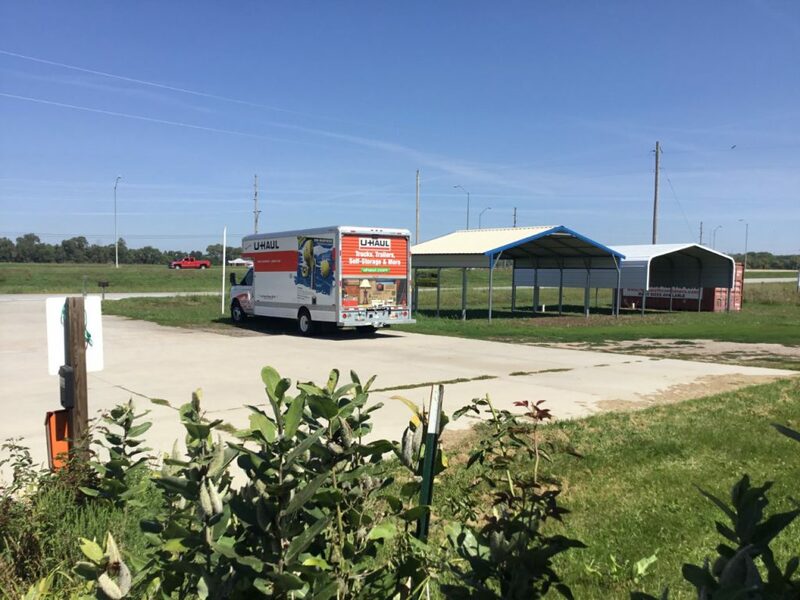 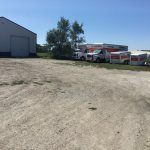 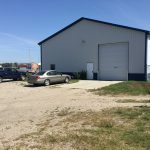 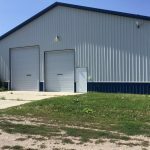 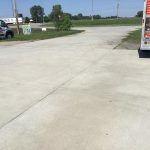 Equipment: Burt Motors Building is the office and service building that is 50 by 60 with 12 by 14 foot doors and 16 foot sidewalls. 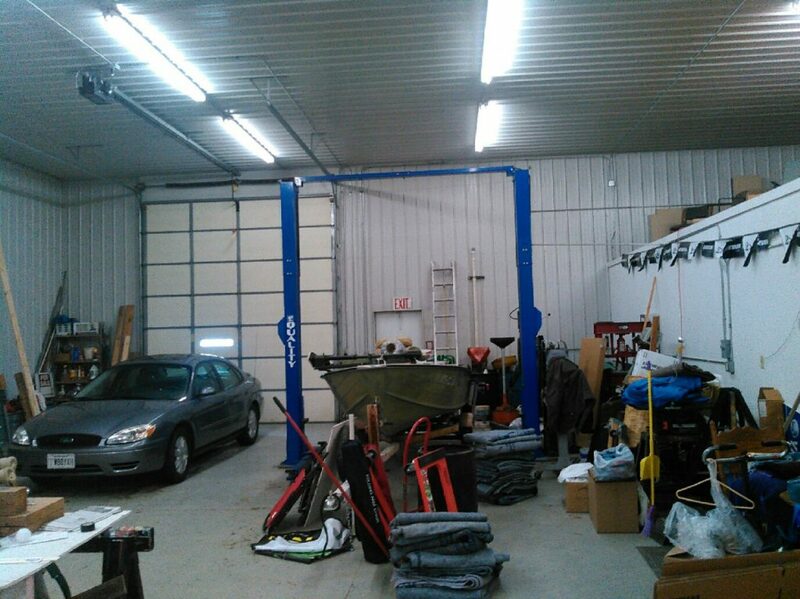 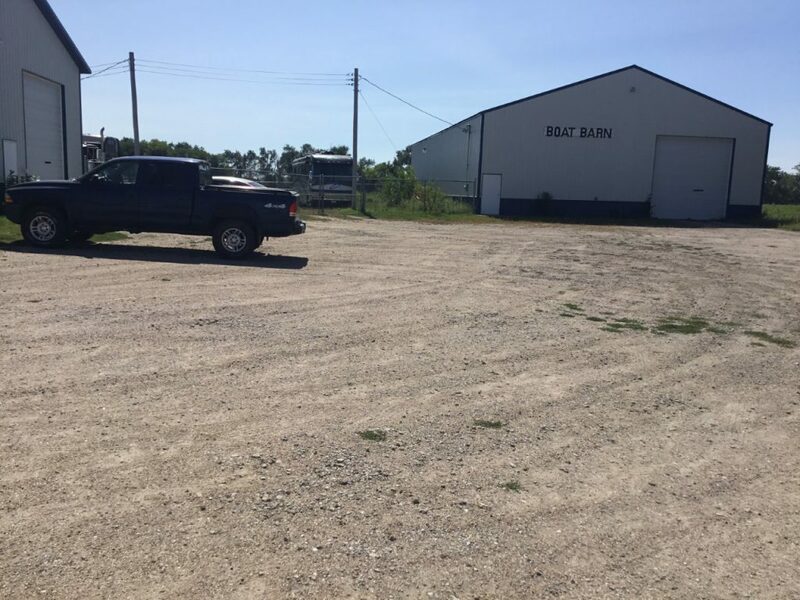 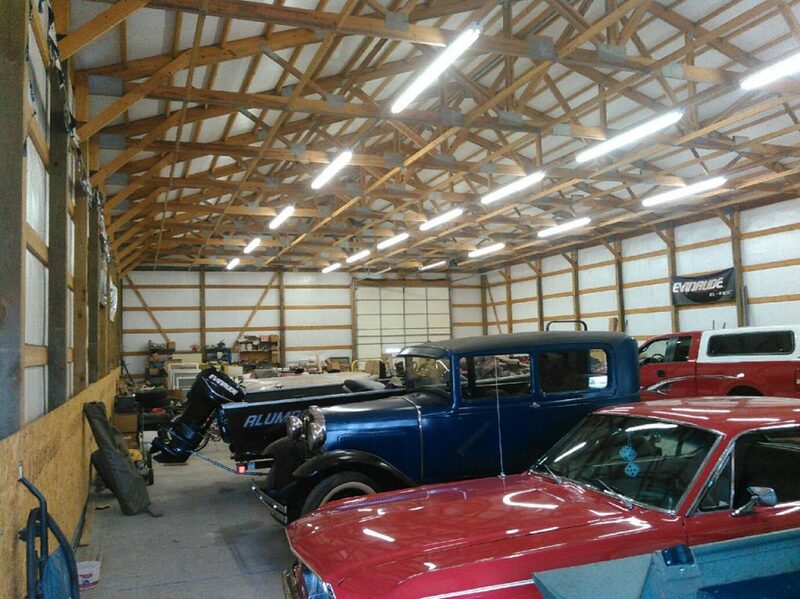 The boat barn is 50 by 96 with 14 by 14 foot doors, 16 foot sidewalls and concrete floors. 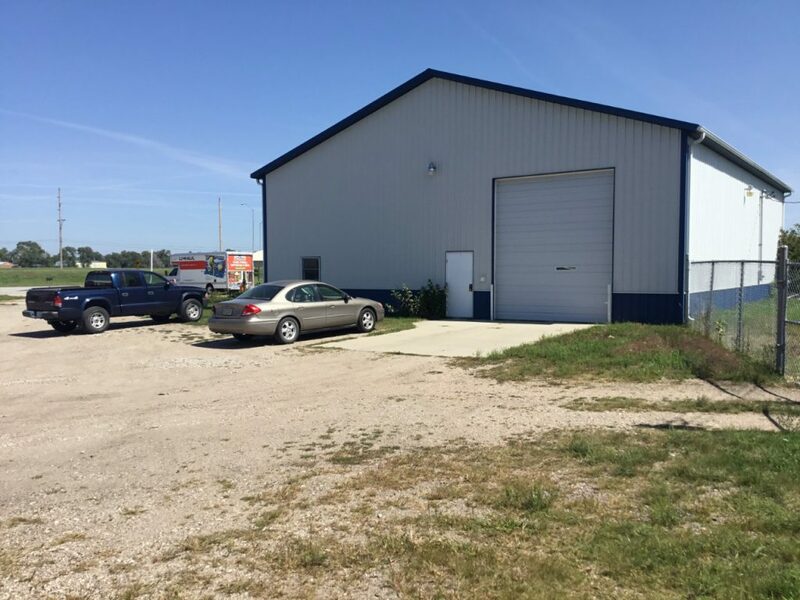 Comments: Seldom do you find an improved commercial property that offers the flexibility offered by this listing. 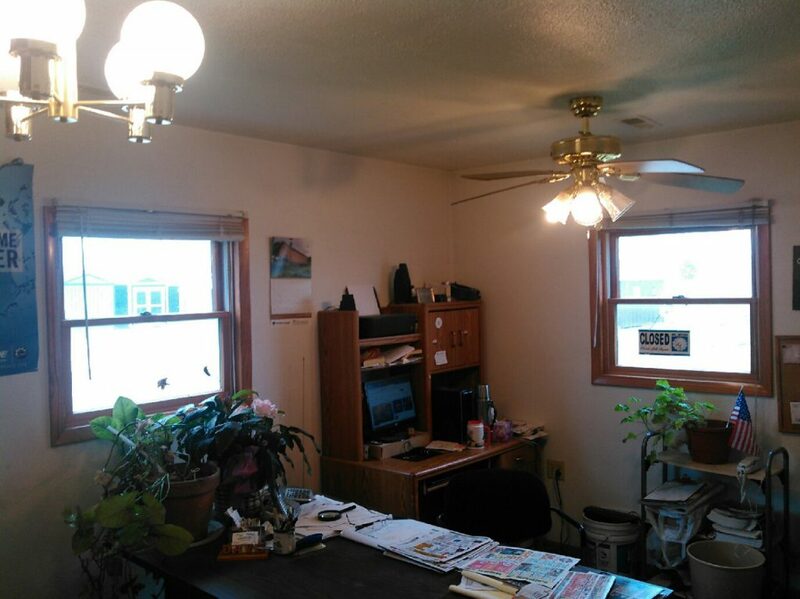 The location and access are excellent. 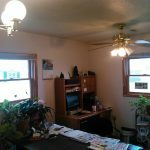 All the work with building codes and zoning are completed. 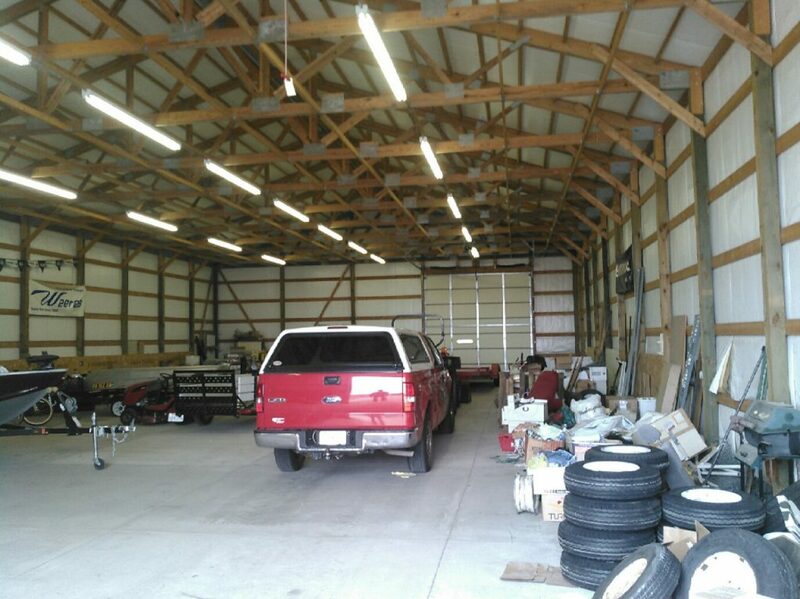 All construction was done with longevity and convenience in mind. 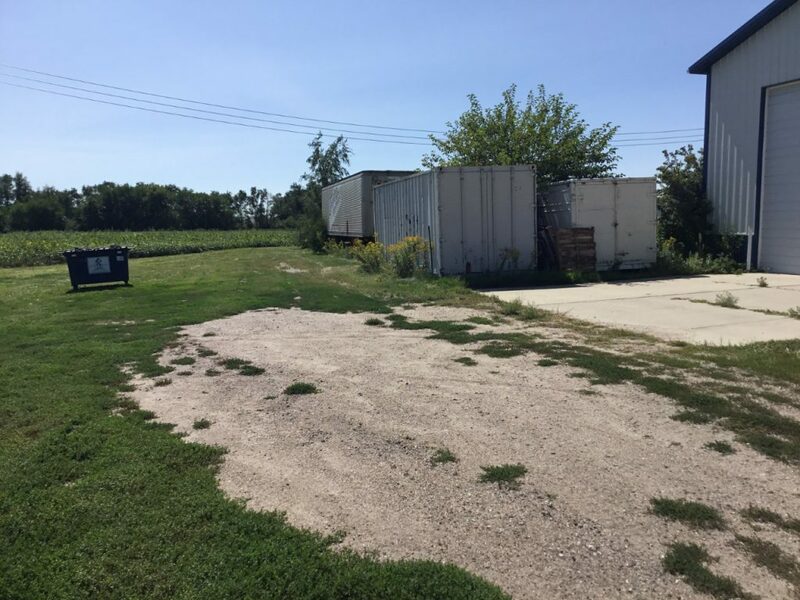 Modifying this property to meet your needs makes way more sense than staring with an undeveloped tract. 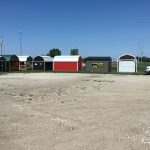 If you have any interest, let us show you the quality of the construction of the buildings on this property.